Composition: each a sachet of 2 gram contains 8 probiotics with the total cell count ≥ 2,5 x 10(9) cfu/g, including Biﬁdobacterium biﬁdum W23; Biﬁdobacterium lactis W52 ; Lactobacillus acidophilus W37; Lactobacillus brevis W63; Lactobacillus casei W56, Lactobacillus salivarius W24; Lactococci lactis W19; Lactococci lactis W58. Excipients: maize starch, maltodextrin, Inulin, fructo-oligosaccharide (FOS), vegetable protein, mineral mix. 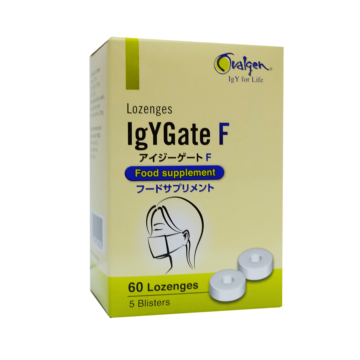 Indication: Support to protect the epithelial barrier function and keep it healthy; enhance the resistance and immunity of the intestine. Subject to use: Adults and children upper 1 year. People are suffering from irritable bowel disease (IBS), Inﬂammatory bowel disease (IBD, depression, chronic fatigue syndrome with symptoms such as: tired, anxious, difﬁcult to control emotions, insomnia, irritable, migrain, …. 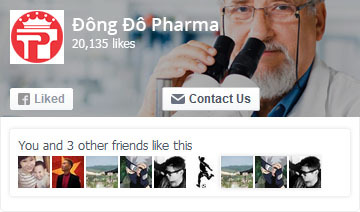 Dosage and administration : the recommended dose is 2 grams per day. Dissolve CereBio in 100 ml of lukewarm water, milk, or yoghurt and stir well before using. Do not dissolve in fruit juices, carbonated or hot drinks. The product is preferably taken on an empty stomach, before breakfast and/or before going to bed. 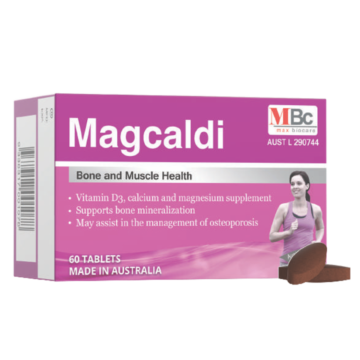 – This product is not medicine and not intended to replace medicines for treatment of diseases. – Keep out of reach of children. Read carefully the instruction before use. – In some cases within the ﬁrst week of use, probiotics can cause slight, temporary changes in gut function (restless bowel, ﬂatulence, etc). Normally this stabilizes after a few days, if the symptoms persist consult your healthcare professional. – Children and pregnancy: CereBio is suitable for consumption in children beginning from one year of age. – CereBio can be safely used by women during pregnancy and lactation. – Combination with medication: CereBio can be used alongside most medications; if you have any questions consult your doctor or healthcare professional. If using of antibiotics consume CereBio 2-3 hours before or after antibiotic use. – Allergens: Cerebio does not contain one of the 14 major food allergens. Therefore, this product is suitable for vegetarians. Do not use CereBio if there is a known hypersensitivity to any of the ingredients. If you have any further question consult your healthcare professional. Shelf-life: 24 months. Manufacturing date and expiry date are on the box. Address: Hulstweg 11, 1032 LB Amsterdam, The Netherlands. The gut microbiota is essential for human health by protecting against pathogens and digesting food. However, the inﬂuence of the microbiota extends byeond the gastro-intestinal (GI) tract, playing an important role in the bidirectional communication between GI tract and the central nervous system (CNS). This connection is also called the gut-brain axis. The high co-morbidity between psychiatric disorders with GI conditions such as irritable bowel syndrome (IBS) and inﬂammatory bowel disease (IBD) supports the evidence of the existence of this axis. The ability to control the invasion of harmful content from lumen is called intestinal mucosal barrier function The intestinal barrier appears to play an important role in the communication between the gut and the brain. The barrier function of the intestine can be inﬂuenced by different factors likke heredity, bacterial ﬂora, diet, psychological stress, oxidative stress, exercise and drugs. Increased permeability of the epithelial barrier has been associated with many inﬂammatory disorders like inﬂammatory bowel diseasea (IBS,IBD) as well as system inﬂammatory diseases like chronic fatigue syndrome, depression, migraine, autism, metabolic syndrome, diabetes… Research has shown that probiotics can positively inﬂuence the gut microbiota and intestinal barrier function. Recent studies have demonstrated the ability of probiotics to inﬂuence the gut-brain axis and by this brain functioning. CereBio is a multispecies probiotic formulation. 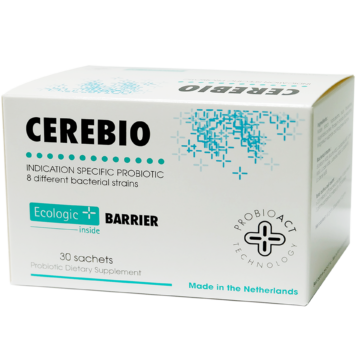 The bacterial strains of CereBio have been selected for their capacity to strengthen the intestinal barrier and reduce low grade inﬂamation. Those strains have a capacity of improving barrier function in vitro; inhibiting mast cell activation, stimulating IL-10 production and breaking down lipopolysaccharide. CereBio can inﬂuence the gut-brain axis and contribute to alleviating mental distress. Moreover, Winclove Probiotics does not only select the best probiotic bacteria, also the other ingredients in the formulations are carefully selected. This is called PROBIOACT technology. In CereBio, the PROBIOACT technology includes the special matrix of maize starch and maltodextrins that guarantee stability of the product at room temperature. FOS are included as extra nutrients for the bacteria and help in a better survival of the GI tract. Finally, the mineral mix in the product increase the metabolic activity of the probiotic strains in CereBio.